When Should I Hit Send? 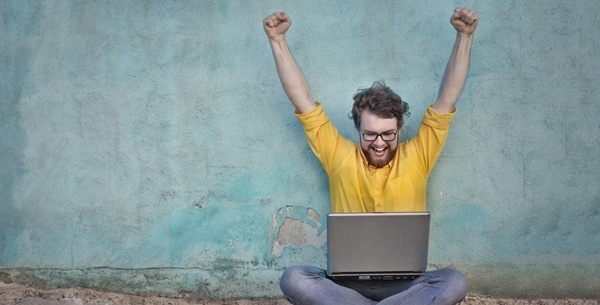 So you’ve crafted that perfect marketing email, and you’re ready to send it out. But wait! 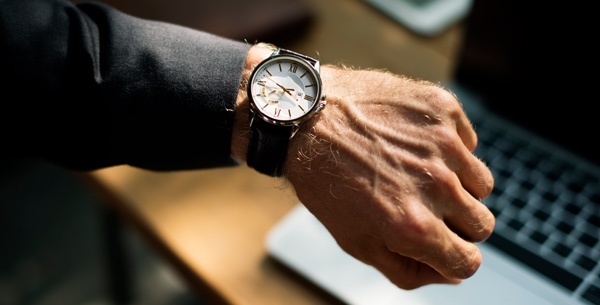 Are you doing yourself a favor by sending it out now, or should you wait until a different time that may lead to more opens and clickthroughs? We break it down for you here. 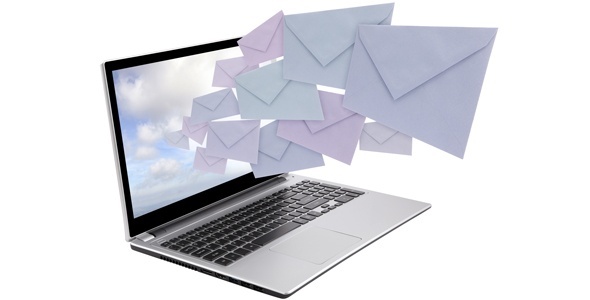 As we’ve already discussed, email is a solid tool to assist in your marketing efforts. 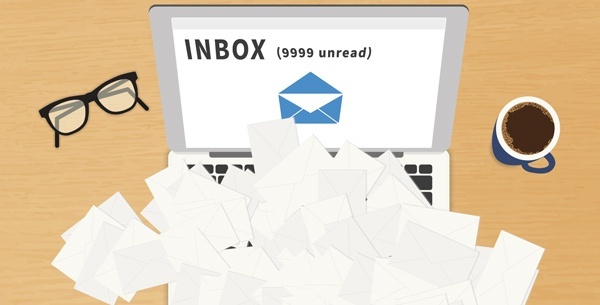 To make sure you’re not wasting your time, it’s important to check in every once in awhile to see how your email strategy is going. There are a few key performance indicators (KPIs) to keep your eyes on. It’s October of 2017, which means you know an effective email if you see one. I didn’t say “when you see one,” because it isn’t always the case. 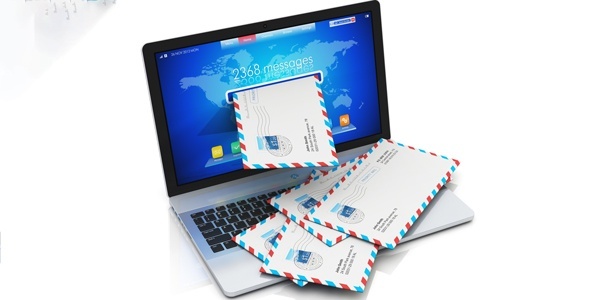 By now, many seasoned email users are fed up with junk email and junky email. Services like Gmail have made it far easier to filter out the stuff you are sick of, and not just spam. Therefore, it’s essential for a marketer to know what makes a message desirable––what makes the recipient tick and what ticks them off.